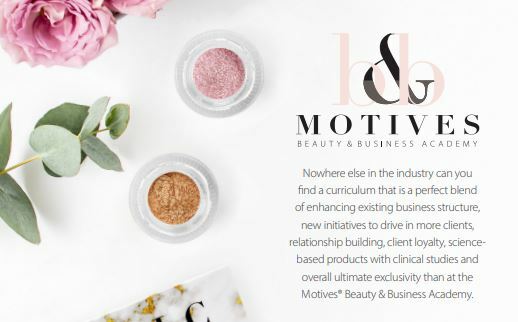 I am so excited to invite you to join Motives Director of Field Development Lisa Martin on Monday October 22nd, 2018 for an exclusive interview with Motives Creator, Loren Ridinger as she shares the story behind the brand and the vision for where it’s headed. Loren’s passion for helping others has led to her continued involvement in many charities and philanthropic causes. Loren works with the American Heart Association (from whom she received the Big Heart Humanitarian Award), the Make-a-Wish Foundation, Jennifer Lopez Foundation, the Rush Philanthropic Arts Foundation and many more. I LOVE being around the other trainers. I have, and continue to learn from all of them. We have this sisterhood like group where everyone truly wants to help everyone else succeed. 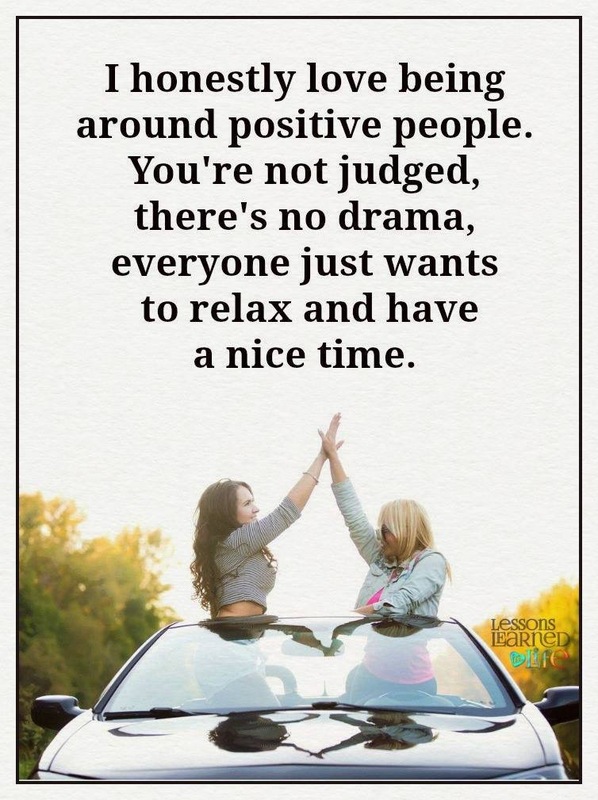 There are no egos, or negative attitudes. It is so refreshing, especially coming from such a competitive industry. I love to learn! I am always looking for ways to improve. Not only do I want to be better than I was yesterday, I want to learn more so that I can be a better educator. I want to continue to inspire others. Loren & JR Ridinger invited us to a party on their luxury yacht Utopia 3! They were so generous and threw us an AMAZING party to help celebrate our past and future successes. There was amazing food and drinks, and Motives desserts with a cruise out to the Statue of Liberty, but my favorite part of the entire experience, was that Loren & JR wanted to know each and every one of us and our stories. They wanted to know why we do what we do, but most importantly what it has done for us! They work so hard and are so passionate about providing of of us with everything they possibly can to make sure we can achieve our goals and dreams, and I felt it. Day 2 we had an amazing day with different training segments. I was even asked to do a segment for the other trainers! I was so honored. 🙂 We had an amazing lunch at Chelsea Piers. The last day, I decided to see the city! I had never been to NYC, and there was so many sites that I wanted to see, so I did what any tourist would do, I got on a Double Decker Bus!!! Look what I saw! I can’t wait to celebrate all of our successes when we see each other in February in Miami!